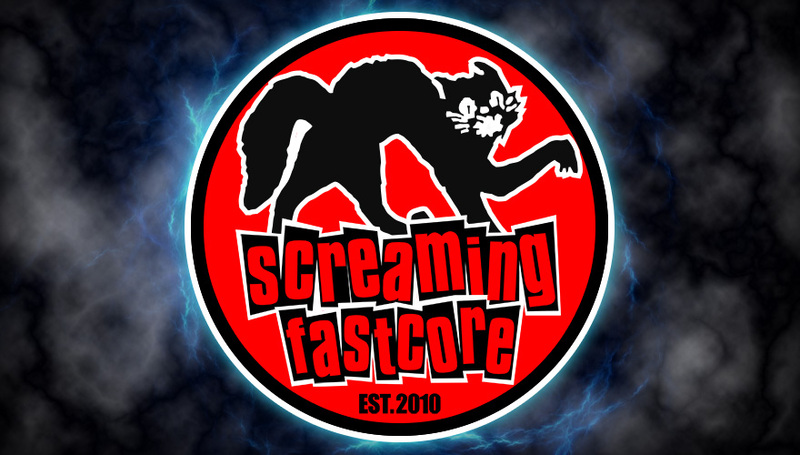 :: Screaming Fastcore ::: Brand new 'South American Skatepunk Compilation' next week! 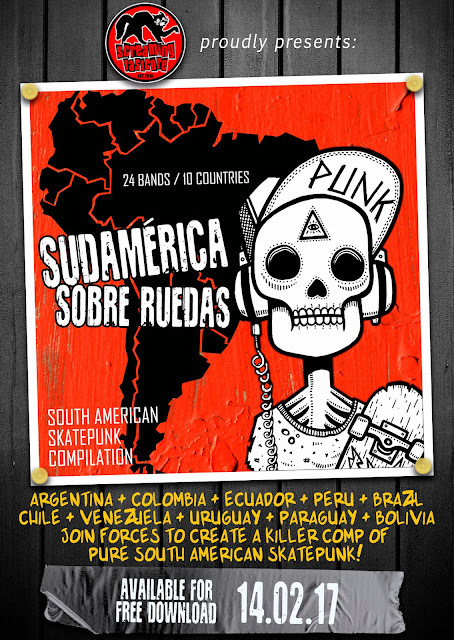 Brand new 'South American Skatepunk Compilation' next week! Screaming Fastcore is proud to announce its new compilation 'Sudamérica Sobre Ruedas', featured by 24 bands from 10 different countries, that brings together the very best of the golden decade (2001-2011 in my opinion) of South American Skatepunk.